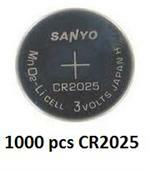 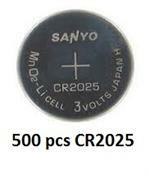 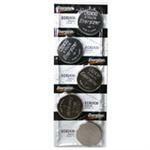 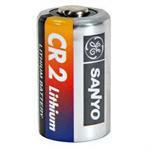 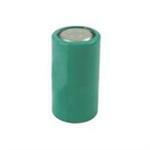 CR-P2 : 6.0 volt Lithium primary battery - for Cameras. 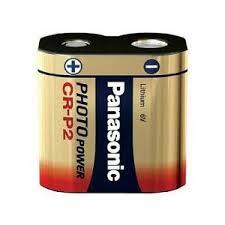 Panasonic-brand high quality product. 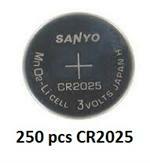 Replaces CR-P2, DL223, EL223AP, K223LA, 5024LC, etc. 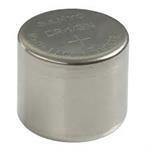 Dimensions: 35.9mm x 33.8mm x 19.5mm. 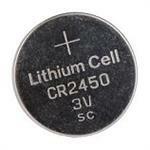 This Lithium battery is non-rechargeable.